UFO SIGHTINGS DAILY: UFO Fleet Over Texas Home On November 12, 2015, Video, UFO Sighting News. 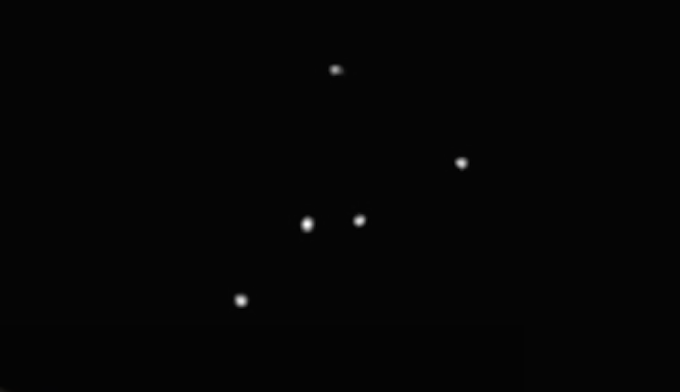 UFO Fleet Over Texas Home On November 12, 2015, Video, UFO Sighting News. 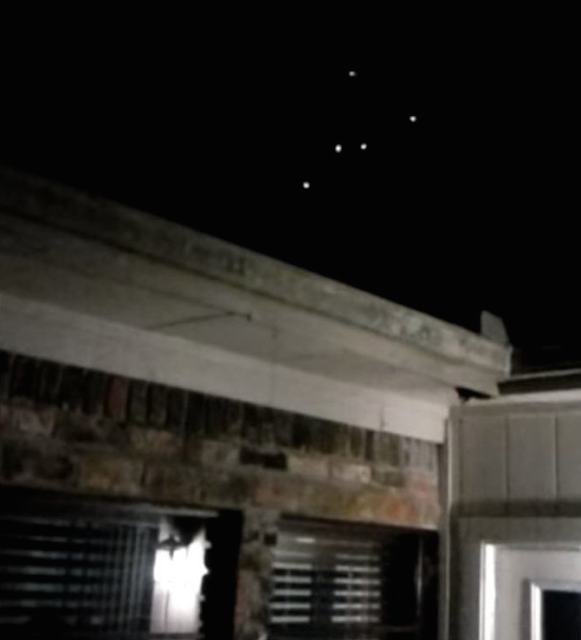 This person was lucky enough to catch a fleet of orbs moving behind his home. The orbs are glowing so much that the camera could not focus on any detail other than the white light. Awesome sighting. Home video from Conroe, Texas, purports to reveal a UFO floating in the night the sky. The minute-long footage, uploaded to YouTube on Nov. 12, shows about a half dozen pulsating white lights as they undulate through various formations. The voice of the cameraman can be heard saying, "What is that? I don't know... there's something falling out of the sky, dad." A second man, presumably dad, weighs in that the apparition looks like fireworks, but soon concedes that he doesn't know what he's seeing in the sky.